Media Infocus LLC of Watertown, CT offers high-quality Television and Online commercial videos for Connecticut businesses. Whether you need a promotional video for sales, an instructional/training video for your customers, professional interview footage to help tell your story, or just a Videographer for the day...you're in the right place. To tell the client's story...in their own words. 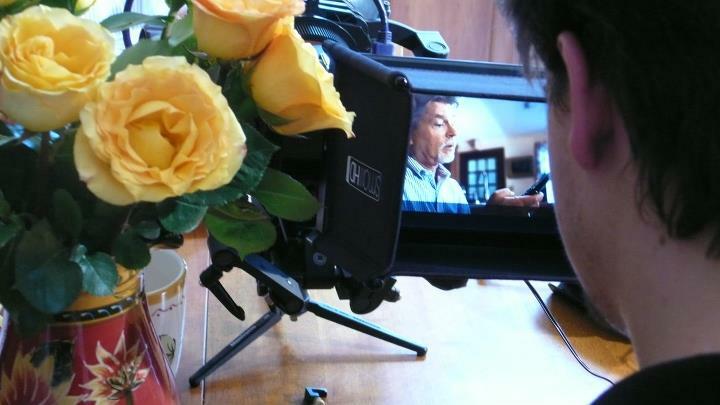 This video demonstrates how client interviews mixed with expertly captured b-roll can create an interesting story that is unlike any "conventional" advertisement. 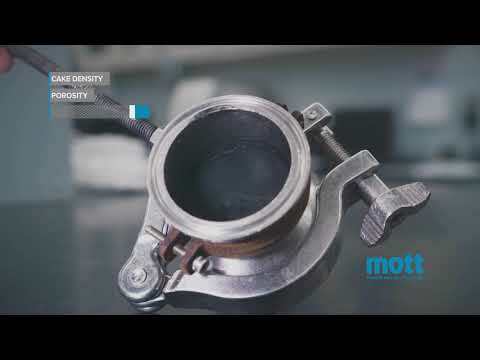 Give potential customer an inside look into the MOTT laboratories to get a better understanding of the value of services available. Shot over two days at the client location. To create a long-form video for use as sales support, as well as presentation at an International Tradeshow. 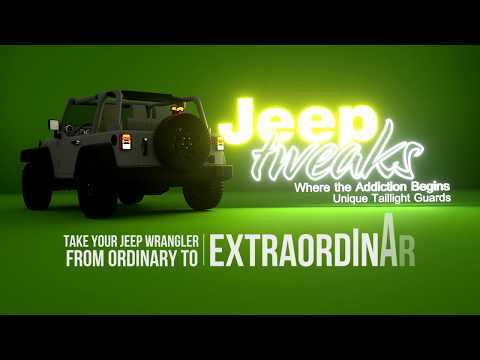 We created a video that demonstrates the features and benefits of this product compared to its competition. Kickstarter Campaign for "The Hangman"
Create a Kickstarter campaign to launch "The Hangman" to the next level by raising funds for further development. This kickstarter.com crowd-funding video helped our client to launch their product and reach audiences nationwide successfully. With a mix of on-location videography and interviews, we tell the founding story, introduce the product and cover all the key benefits in this short, three-minute Kickstarter promo. 3D Animations from CAD formats like Solid works and others for marketing video productions. Create 3D animated visualizations for CAD models. Even though the product wasn't yet ready for full production and materials were not yet in hand, Using animations to tell our story allowed us to help audiences visualize what these tail-light-guards would look like under real-world conditions. We can handle models in almost any format, creating compelling visualizations, examples, instructions and marketing materials. 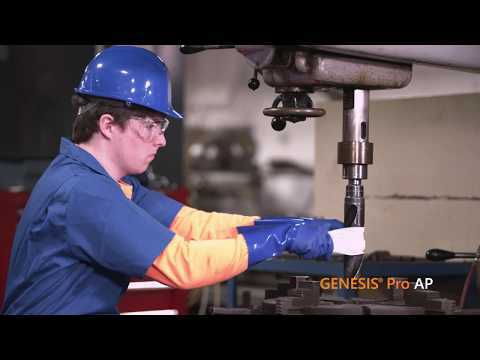 Our goal with this production was to tell our client's story with video. In doing so, we tried to demonstrate the excitement and variety of classes they offer, while portraying the enthusiasm the owners have with their GFP family. GetFit specializes in cross-fit training. We shot this small business documentary with stabilization equipment to capture the teamwork, action, and grit of the cross-fit exercise experience. This video represents how our clients can tell a story that is unique, interesting and worthy of watching. The goal of this spot was to announce their expansion. 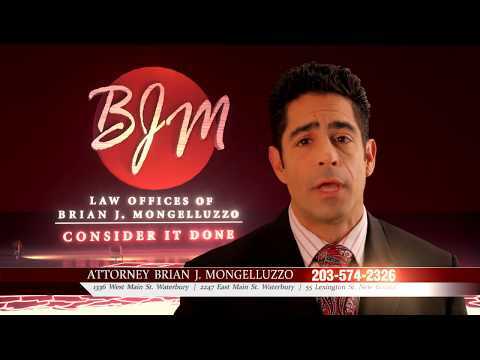 BJM Law hired Media Infocus to create an attention-grabbing spot to announce their new location. The 30 second "short film" commercial. Increase awareness of the new insurance program offering and increase consumer confidence. As well as scripting and concept, we also handled talent casting, location scouting and prop coordination for this television commercial production. To create a TV commercial that airs locally on Cable and is targeted towards commercial customers and is centric on the new "remote deposit" service. 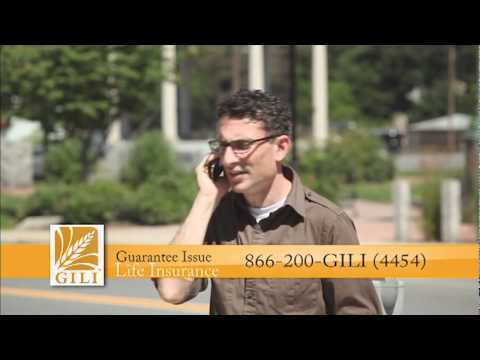 This commercial concept was produced to dramatize a new banking feature in a way that would be of interest to local Connecticut television audiences. Shot with professional actors at the client's location. Effective testimonial video without live clients! 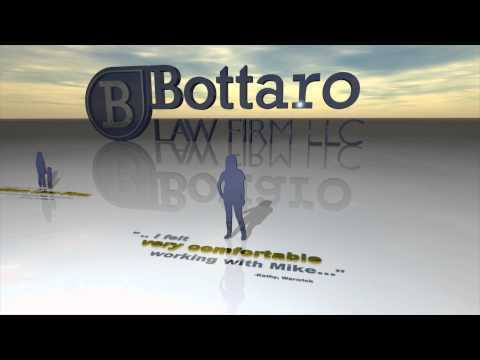 Create "Buzz" for an attorney breaking ground in the Rhode Island area. Through 3D elements and animation, Our concept was to use client testimonials and professional narration to create the sense of local "buzz" the client needed to propel their firm towards being a major contender in their area. 2 minute mini-documentary delivers your story to your audience. To tell their story with the power of video. 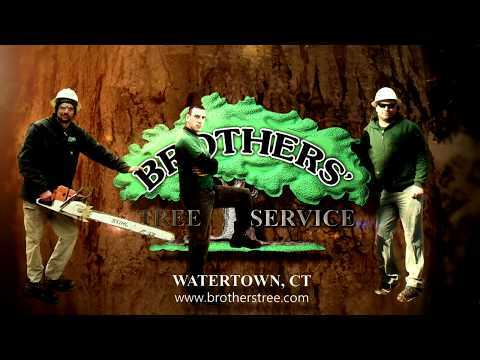 Shot at a client's job site over one day, this video incorporates interviews of the partners with job site b-roll of their employees at work as they remove a large tree. The feature highlights all the unique selling propositions of Brothers Tree, helping Connecticut prospects fully understand the advantages of using the Brothers over their competition. 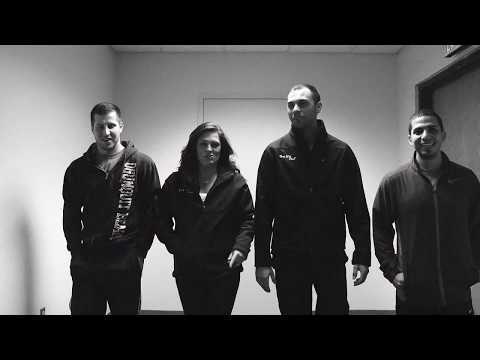 Your creative, professional, CT video production team is ready to tell your story! From simple in-studio appearances to live action, Media Infocus simplifies the process and gets you to market faster through our refined creative and planning approach that we've developed over our 17+ year history. Need to get out your message out in a hurry? Your commercial can be filmed at our Watertown ct video production studio on green screen and can be mixed with high-energy titles and motion graphics to create a high-impact message and still meet a tight deadline or short turn-around requirement. In-studio commercials can be very creative and even meet strict budget guidelines. Need a spokesperson but don't want to be on camera? Media Infocus offers casting services for local voice and live-action talent from within the large pool of available local professional actors. 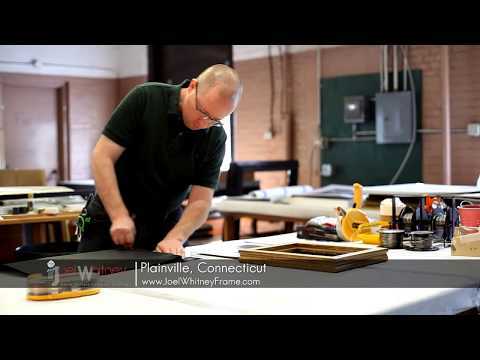 LOOKING FOR ON-LOCATION CORPORATE VIDEOGRAPHERS IN CT? 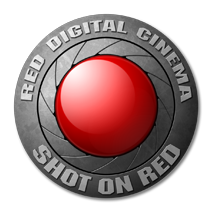 CT Videographers Eric and Kristen Pontbriand are available for shoots within 4 hours of Waterbury, CT. We are proud to shoot exclusively on the RED camera platform at resolutions of 4K or better in RAW format. These resolutions produce the absolute highest quality results for displaying on large displays at tradeshows or on broadcast television. We also utilize the sharpest 35mm film lenses to get realistic images with a film-like depth of field that is synonymous with the looks achieved by national advertisers. Various portable motion control systems, cranes, sliders, and gimbals are available to help deliver stable cinematic movement to our shots.